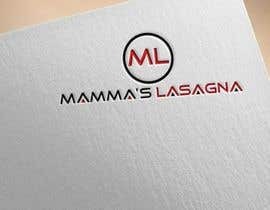 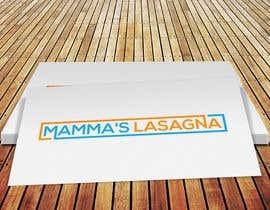 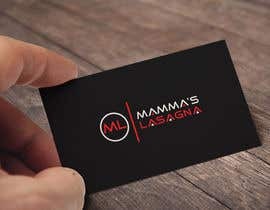 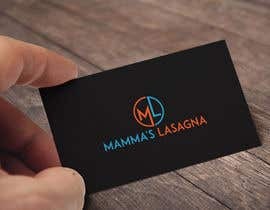 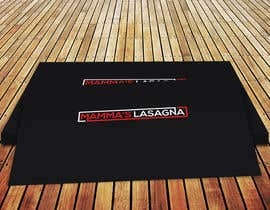 We are developing a new brand named MAMMA'S LASAGNA that is supposed to become a worldwide brand in the food business. 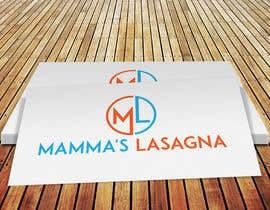 Our model is Mc Donalds or Wendy's even our outlets will have a more eye-catching design. 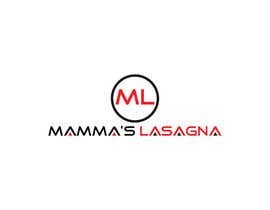 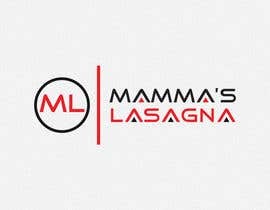 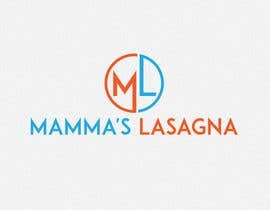 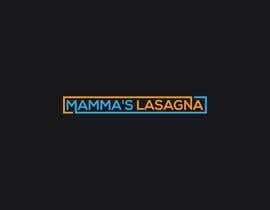 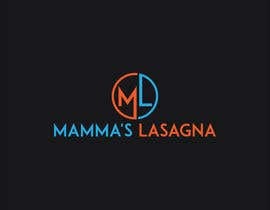 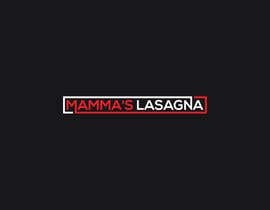 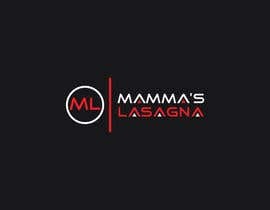 The logo should be composed of the image of MAMMA'S LASAGNA (here attached an idea of the figure but without the flag colours on the apron) plus the brand name MAMMA'S LASAGNA. 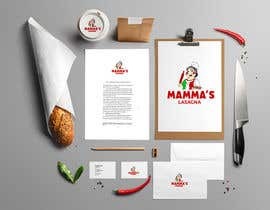 The logo should be versatile to be used for the stores sign boards, the packaging, the advertising and all the marketing concept, including web site. 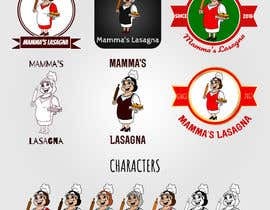 please check #174 #175 #176 #177 Thanks. 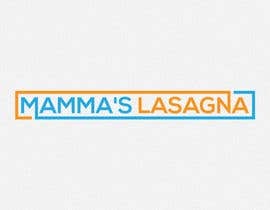 so the flag colours shouldn't be on the apron?